Have you driven a 1978 Peugeot 504? 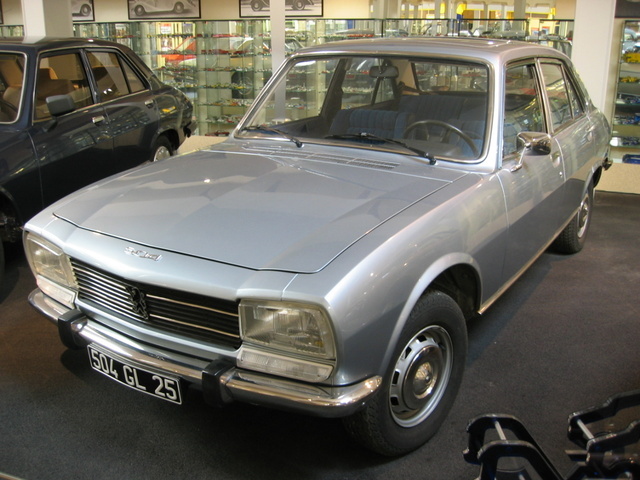 Displaying all 2 1978 Peugeot 504 reviews. Looking for a Used 504 in your area?